Home / Fanboying! 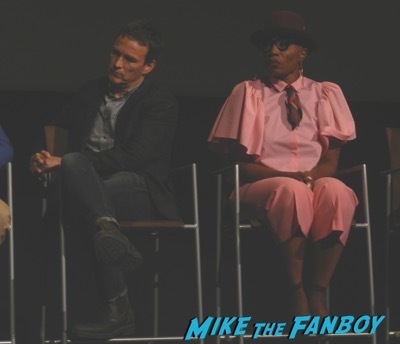 / Shots Fired FYC Panel! 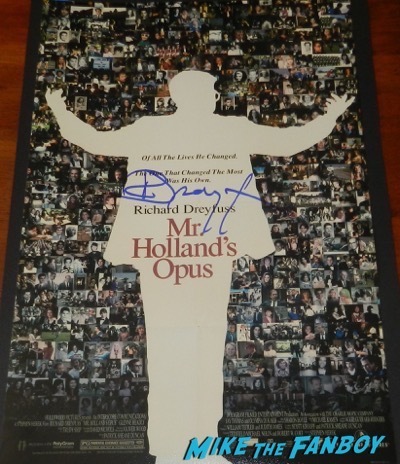 Meeting Richard Dreyfuss! Stephen Moyer! 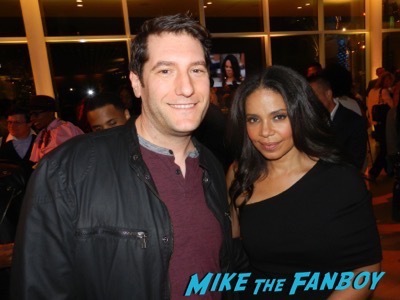 Sanaa Lathan! Stephan James! And More! 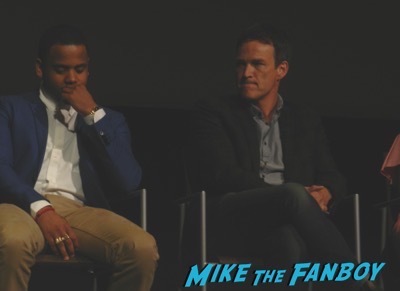 Shots Fired FYC Panel! 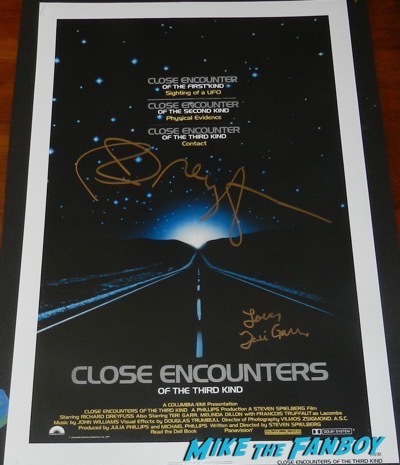 Meeting Richard Dreyfuss! Stephen Moyer! Sanaa Lathan! Stephan James! And More! 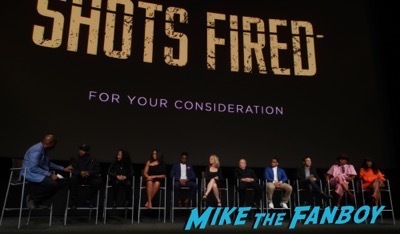 Shots Fired is a new limited event series on FOX with a star studded cast. 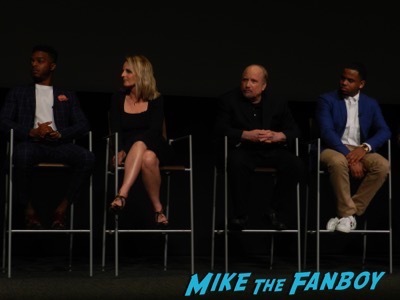 Everyone involved in the series is clearly proud of the conversations it’s brought up and the resonance the series has. 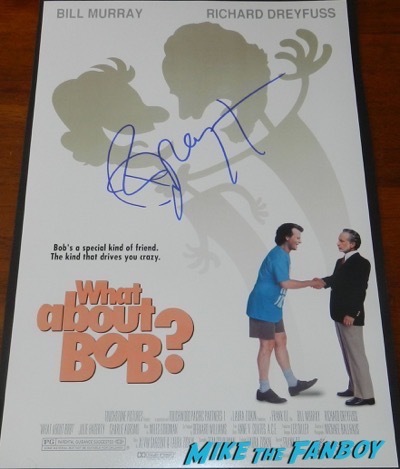 Helen Hunt and Richard Dreyfuss were part of the series and the two acting legends had a lot to say about the show. “To us if you saw someone like me in a red dress and a Republican, you would assume she was a villain. To make her a Democrat was interesting.” Said Helen Hunt. 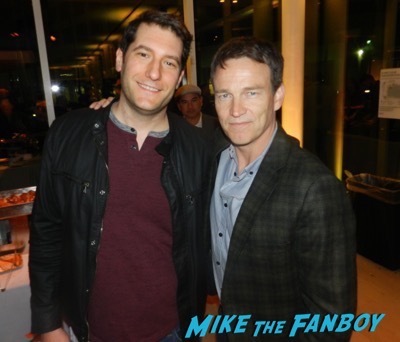 One of the nicest guys out there, Stephen Moyer also brought a lot to his character. After the panel most of the cast with the exception of Helen Hunt came out to greet people. 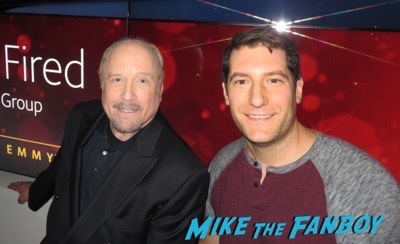 I did talk to Richard Dreyfuss who was very cordial. 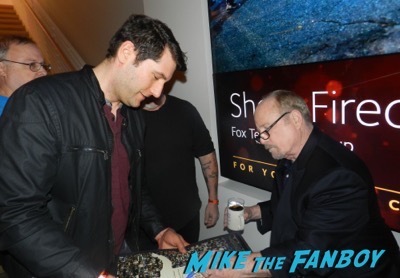 He signed a couple things and did photos with everyone who asked. 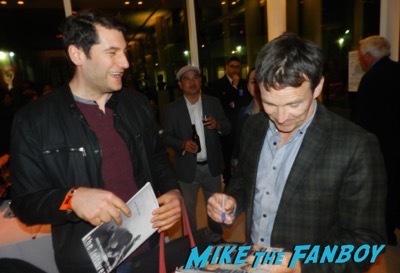 Stephen Moyer, who… Is the nicest guy ever, talked and talked. 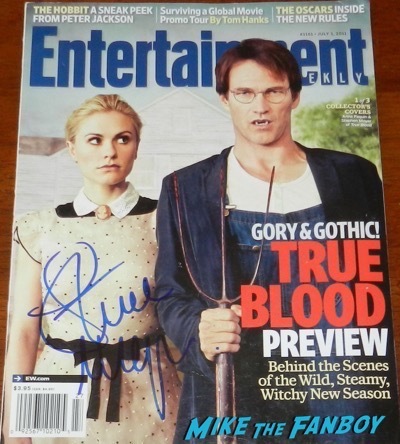 I had a couple vintage True Blood magazines he signed and we talked about the series for a bit before doing a quick photo. 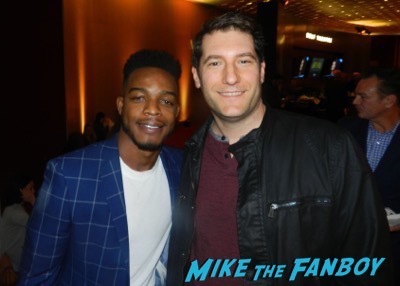 I also was able to get photos with Sanaa Lathan and Stephan James who was super cool. Olympia Dukakis Star Ceremony Report! Ace Is Disappointed After Meeting The Acting Legend! In Fact… She Hurt His Fanboy Heart! Doh! Autographs! And More! 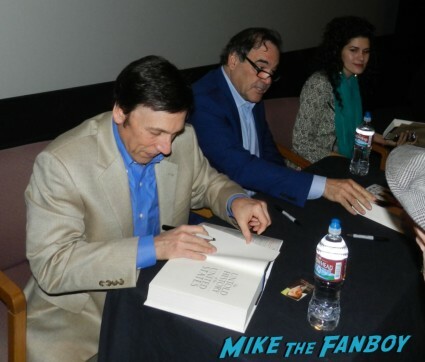 Oliver Stone Book Signing For The Untold History of the United States! Director Awesomeness! Autographs! Photos! More! Nice piece on the event. The show is well done, and the performances are quite exceptional all around. As an avid Stephen Moyer fan, it’s good to see current photos of him, and read his quotes. He’s always a very thoughtful and committed artist, and very good to fans.